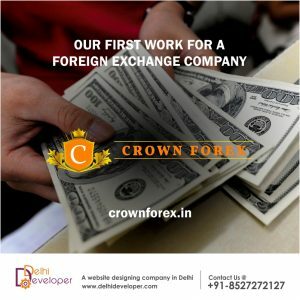 Crown Forex is a money exchange company based in Delhi, India. The company provides various services related to currency exchange and money transfer. 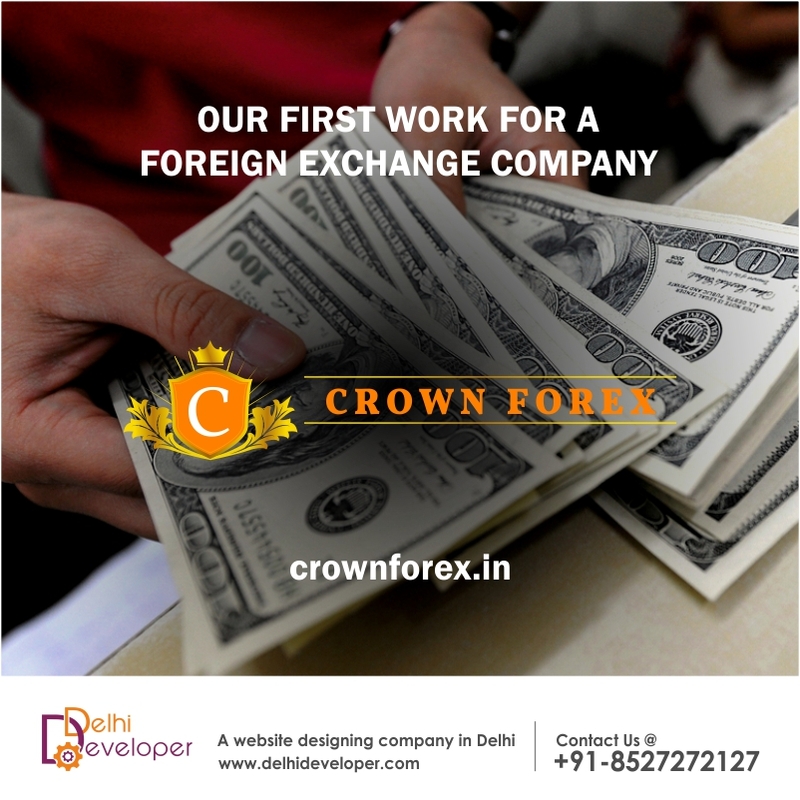 Crown Forex offers its services for very nominal commissions. Being situated in the capital we intend to capture most of its market by offering very professional and competitive services.